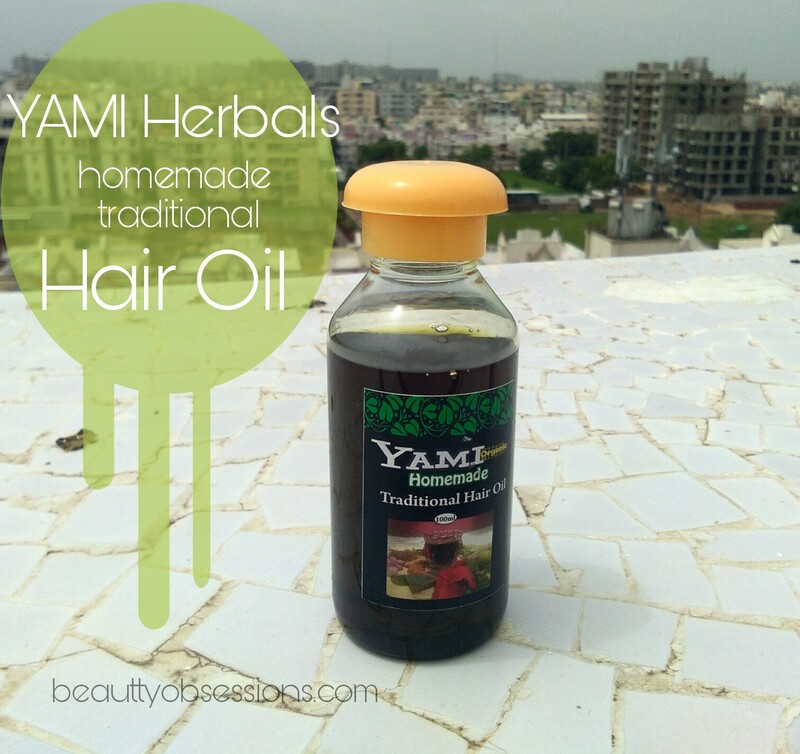 BRAND CLAIMS - Yami herbals homemade traditional hair oil is a blend of 12 herbals that are useful in strengthening and prevents graying of hair naturally. PRICE - Rs180/- for 100ml. You can buy from HERE. 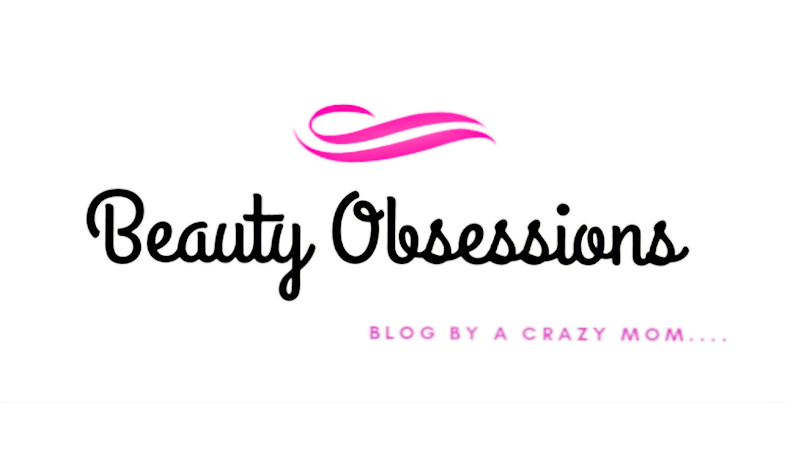 HOW TO USE - Part your hair and apply all over the scalp, massage the scalp gently with fingers in a circular motion. So that the oil gradually gets absorbed into the scalp. Leave for an hour or more before washing. PACKAGING - The hair oil comes in a plastic bottle with a screw cap. There is also a additional nub at the opening of the bottle which allows right quantity oil each time... As it is handmade, the seller send the bottle with extra care. There is also a plastic rounded bottle inside which she had packed the oil bottle (I forgot to click the picture of that outer bottle). All information regarding the product on that outer plastic bottle itself... 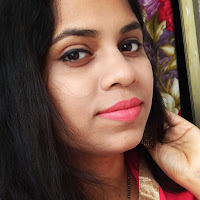 The packaging is sturdy, though I don't prefer to carry oil during travelling or whenever I carry, I put extra precautions..
MY EXPERIENCE - I have shoulder length wavy hair but the ends are curly and dry. I have hairfall issue since a long time now.. I have started using this hair oil with zero expectations because I have already tried so many things and nothing happened.. I do follow the direction of use mentioned by brand... I normally oil my hair twice a week before shampooing . I put the oil overnight and wash in the morning. 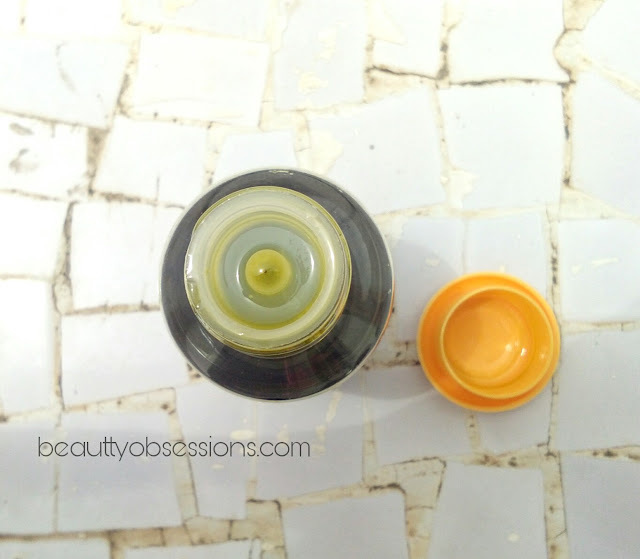 The oil is yellowish green in colour and has herbal kind fragrance which vanishes after sometime... The oil is not sticky or heavy on hair... It is very lightweight .. I love to apply a little warm oil on my hair but it can be apply the way it is as well. 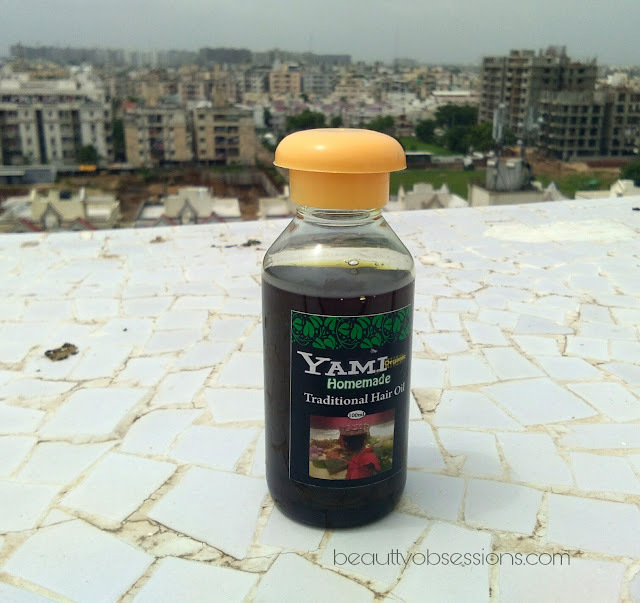 The oil provides nourishment to my hair and improves the hair texture and quality gradually. I love the natural and organic products. This also seems great hair oil. I also need some good oil for my hair also. Will try this one sure. This hair oil sound amazing for most hair problems. Looks like a must try. At home we use to make our own oil by adding small onion, curry leaves etc. This product too has those ingredients. Should be good then. Seems to be a promising hair oil. I love any thing hand made and organic. So definitely will go for it. Nicely written. Herbal oils are the best. For hair even I believe in using natural and herbal oils.